Bost & Bim, Chanter/Zed I, Zed I, Ras Bruno, Alborosie and more. 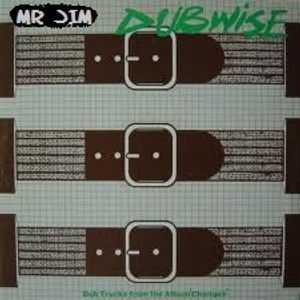 Dubwise Connection...A mixture of Dub, Reggae, Digital Dub and Dub influenced music. Big Thanks for listening and all the comments on previous selections...Enjoy!! Perfect mix to practice yoga with! So cool! Best mix for ages! Luv an blessings to you an yours! I love this track! What is is? choice mix to bring the year home....still got it certified dub selection!